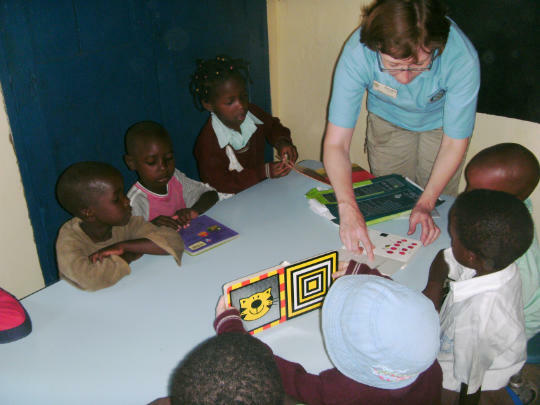 To assist in the economic development of underprivileged children and their families To provide and share child related information to relevant organizations and individuals. 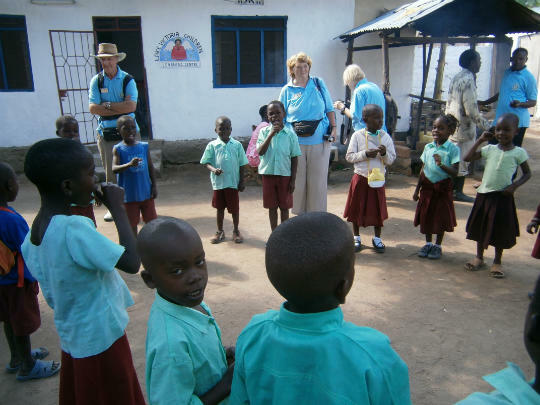 Alongside outreach programs which we do through out the year to support the community , we run a children centre where vulnerable children from the community get free education and meals mainly breakfast and lunch, most of these children usually go without food in their homes and are looked after by elderly parents. Lake Victoria Children (LVC) imehariri ukurasa wa Mkuu. Lake Victoria Children (LVC) imehariri ukurasa wa Miradi. 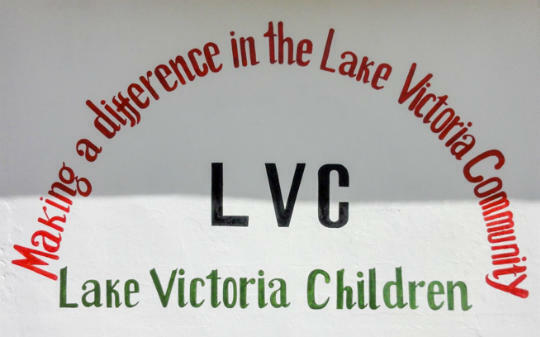 Lake Victoria Children (LVC) imehariri ukurasa wa Jitolee. Lake Victoria Children (LVC) imehariri ukurasa wa Historia.